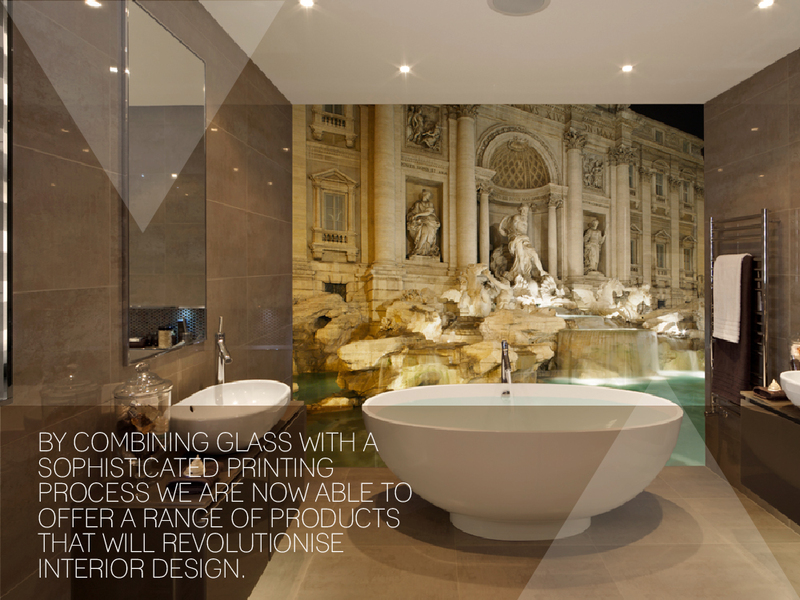 For the digital image range of printed glass we use a large format flatbed printer with UV ceramic paint which fuses into the glass through the toughening process to become part of the integrity of the glass thereby making it suitable for internal and external applications. 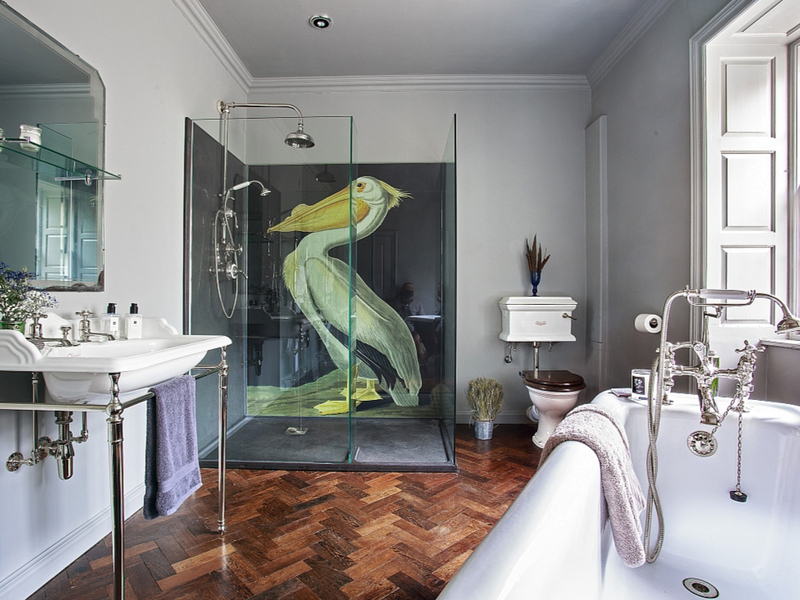 It is environmentally friendly and gives rich colours in a high resolution on glass up to 19mm thick, with the end product being heat, stain, acid, chemical, water and fire resistant. 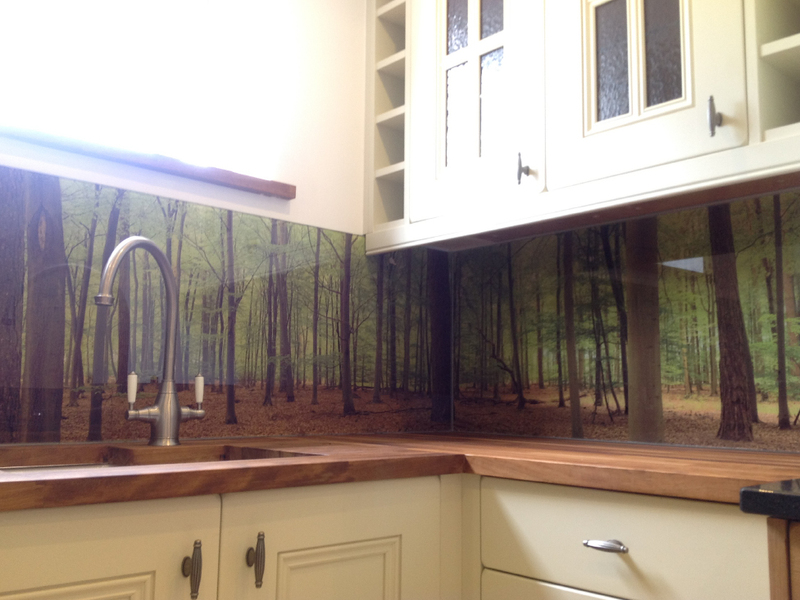 Advanced digital technology allows Pinnacle Interior Products to print photographs onto large glass panels — so your kitchen splash back can now feature stunning scenery, an eye-catching foodie picture or a cool retro pattern. 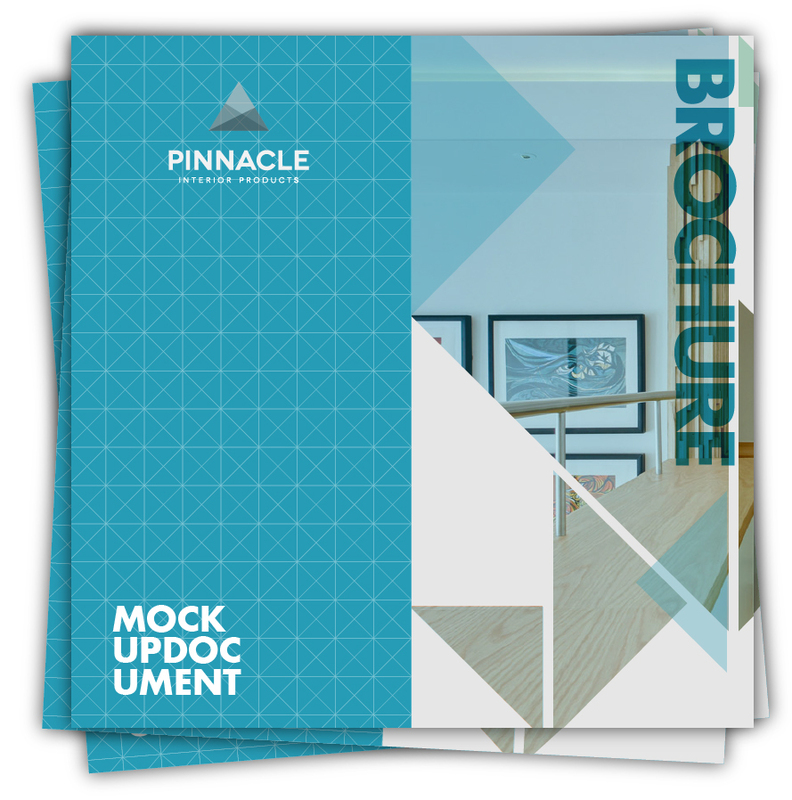 The photographic quality is fantastic and, as with all Pinnacle Interior Products, the end result looks spectacular. 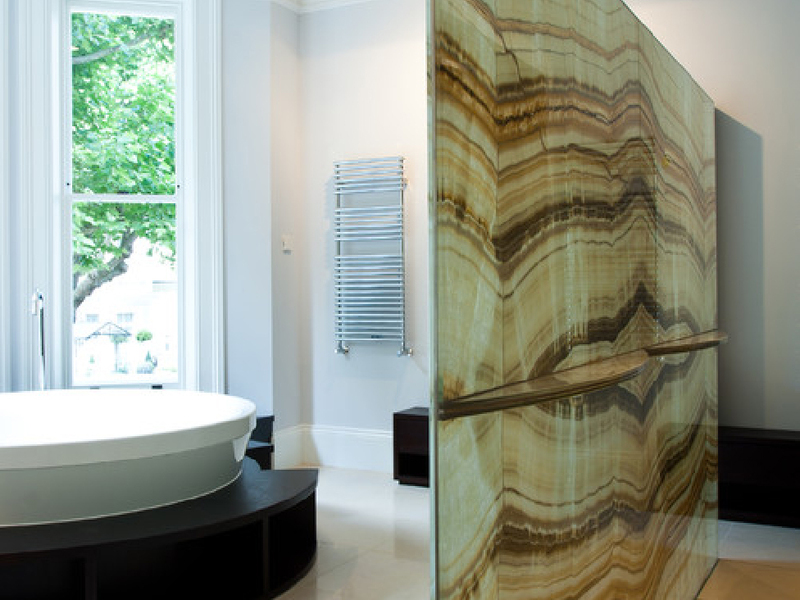 Printed glass wall panels offer the perfect harmony of style, function, practicality as well as being a design statement Easy to clean to a gleaming finish, they’ll look as good as new for years. 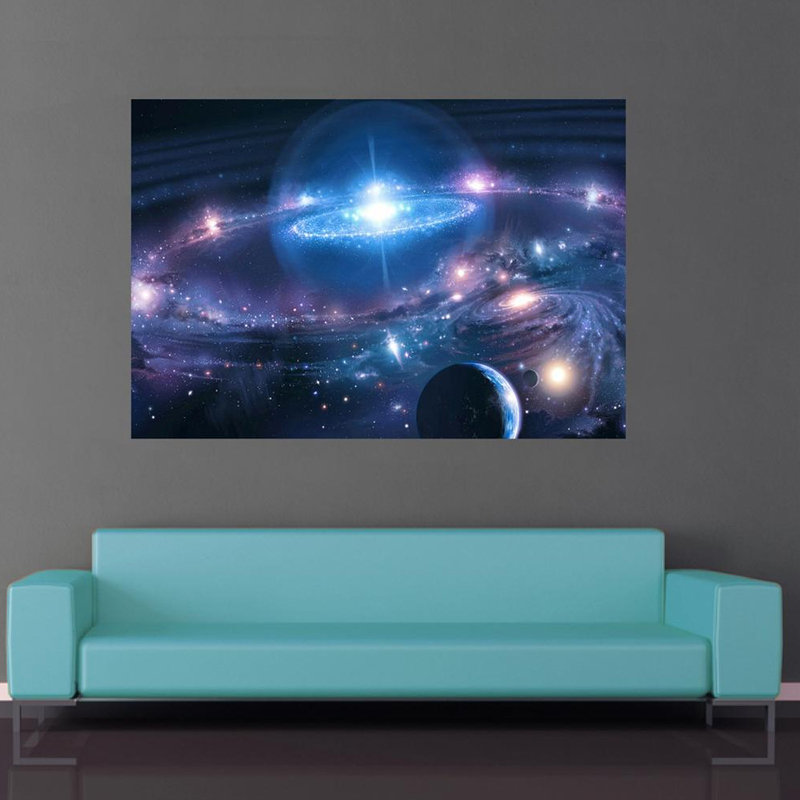 Remember that a printed glass image is also a modern alternative to printing on canvas, its appeal and style make it perfect for the display of wedding photos, landscape images or corporate signage. NATIONAL TEMPLATE AND INSTALLATION SERVICE AVAILABLE. We can accept most image formats, the most common being jpg. If you are providing your own photograph, we suggest that it be taken with a camera of at least 6 megapixels. Remember to set your camera to the highest quality picture setting. If we try to enlarge a low resolution image, it will become very pixelated. You may select from our own image collection or simply upload your required image in the enquiry form below. All glass panels can be printed portrait or landscape as required, please note that if you choose a landscape image with a square or portrait aspect, or vice versa, we would have to crop the image. We will then email you the cropped image for approval. 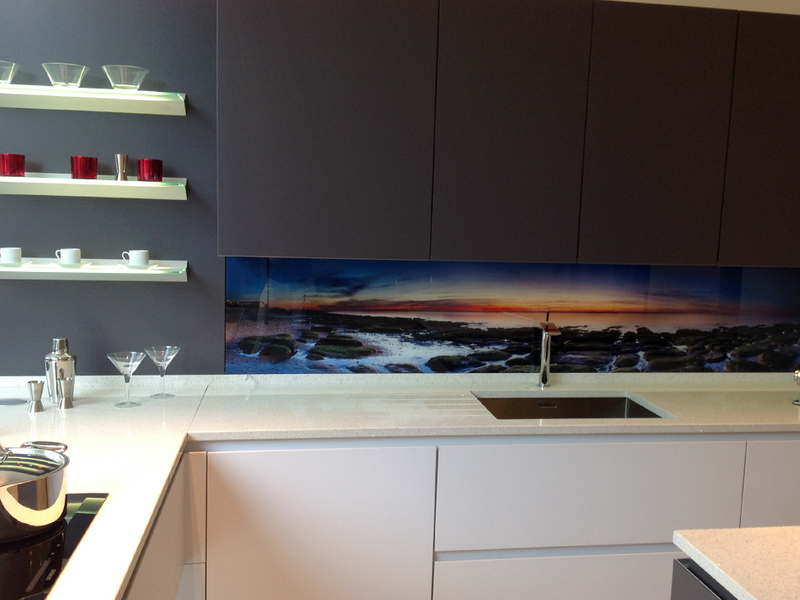 We can print bespoke glass panel sizes as well, up to 1.5m x 3m (minimum size is 400mm x 500mm). 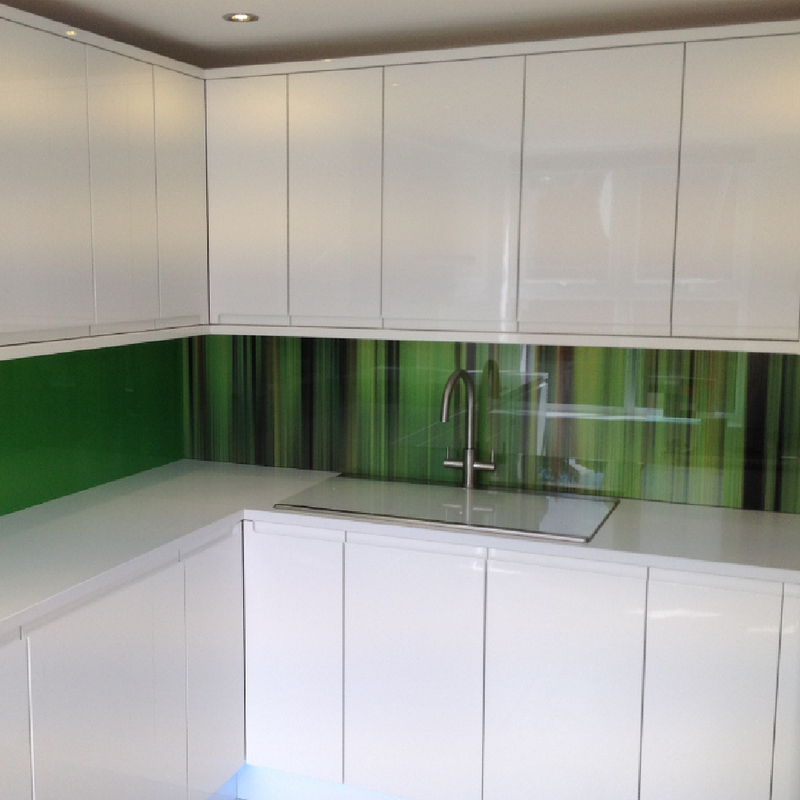 Unlike our glass splash backs that are typically glued to the wall, colour printed glass wall panels are typically fixed to the wall using either mirror fixings or stand-off fixings. 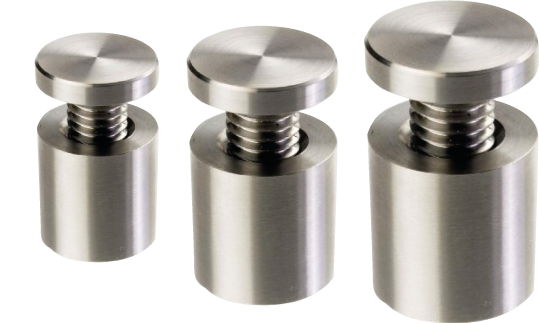 Pinnacle Interior Products offers a range of fixings: either 4 fixing holes with 4 stand-off fixings or no holes with 4 mirror fixings.